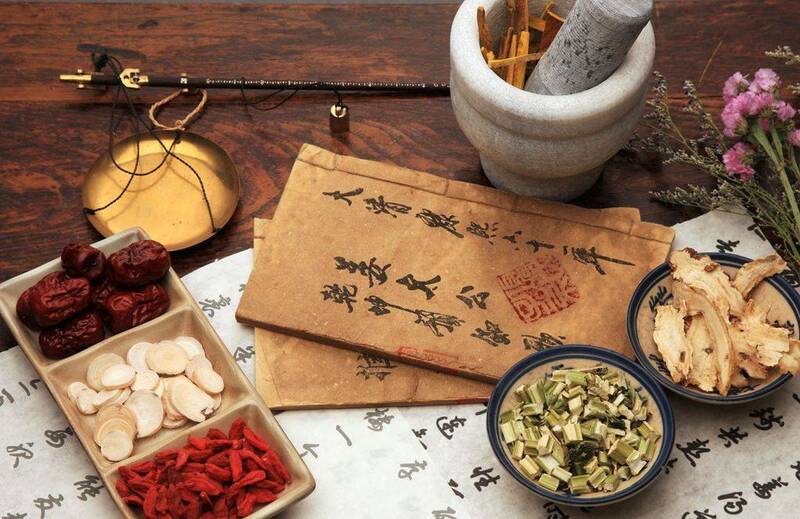 Eastern Medicine Institute is dedicated to providing quality Chinese Medicine programs that will enhance any practice. 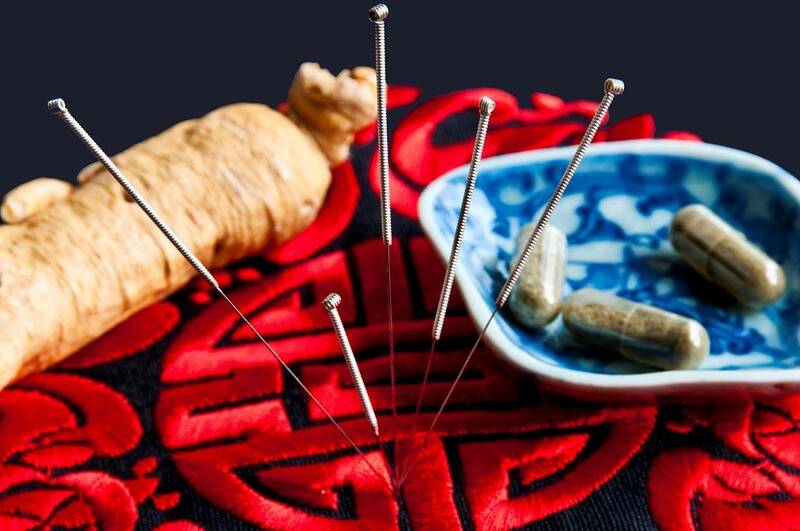 Chinese Medicine is the fastest growing segment in health care today in the United States. 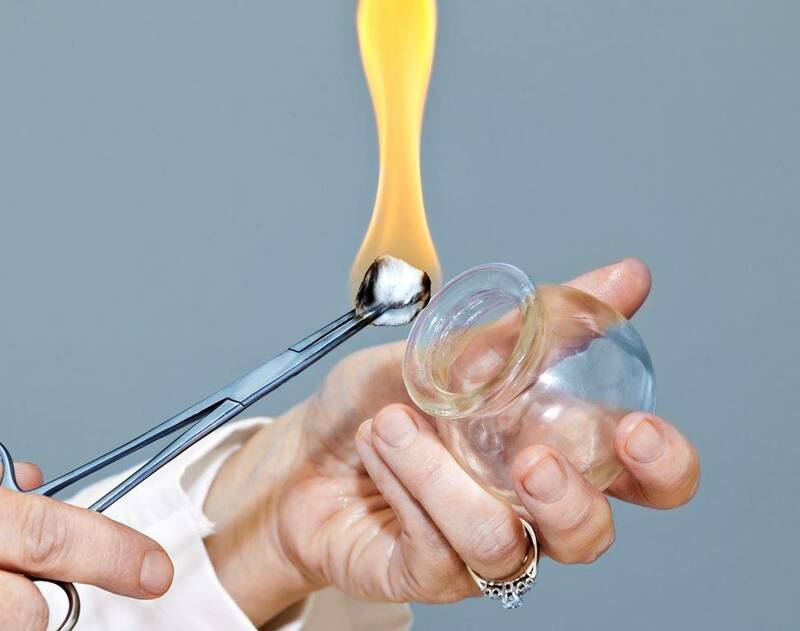 It is the oldest medicine in the world, dating back over 2000 years. Its premise is to balance the energy of the body so the body can restore itself back to health. It is about balancing the Qi (Energy) along with the Yin & Yang with different techniques. 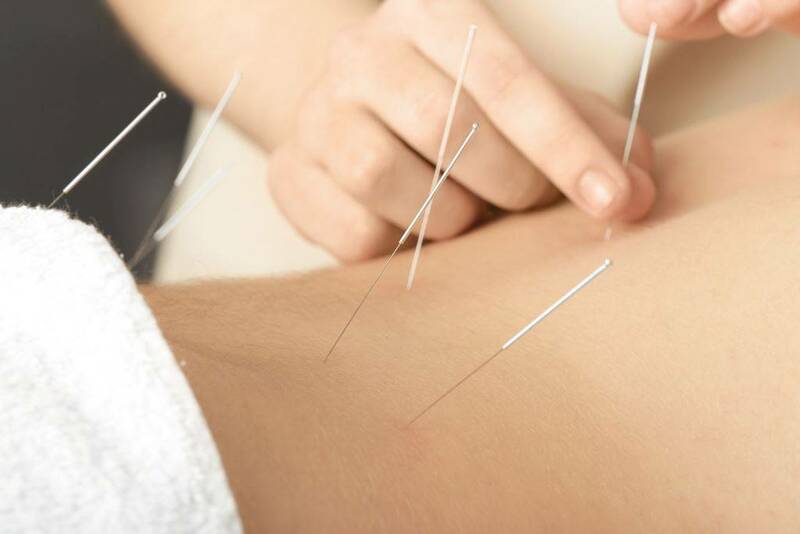 The use of acupuncture, herbal therapy, moxibustion and other forms of treatment produces a healthier body. Eastern Medicine Institute is dedicated to providing high-quality educational programs for health care professionals. Dr. Mark Hanson, President of Eastern Medicine Institute, is a highly experienced Doctor of Chiropractic and is a Licensed Acupuncturist treating patients at East West Acupuncture & Chiropractic Clinic in Dallas, TX. He is the Director and Speaker of the Acupuncture Program in association with Parker University in Dallas, Texas. Dr. Hanson’s expertise is not limited to academia. He is an experienced instructor but, more importantly, he is a practicing doctor. He has an active, thriving practice where he has successfully treated patients over the last 35-plus years using both Eastern and Western technologies. He has witnessed such astounding success with the therapies he uses that he was inspired to share these remarkably effective technologies with you. 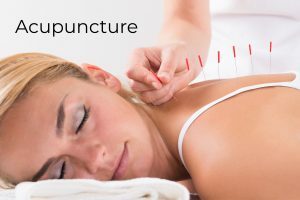 We invite you to visit the Acupuncture and Dry Needling pages of this web site to learn more about these therapies, and how you can gain expertise and skill in their use to help your patients and expand your practice. Dry Needling is a form of treatment to treat the muscles of the body which demonstrate pain, knotting or nodules. 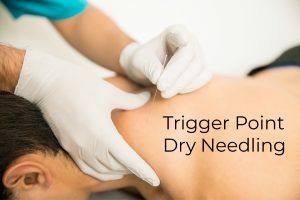 Dry Needling utilizes filiform needles to stimulate the muscle tissue, connective tissues to reduce muscle spasm, trigger points in the various tissues and assist in increasing movement within a specific joint. Dry Needling is performed by Chiropractors, Physical Therapists and other health care providers.